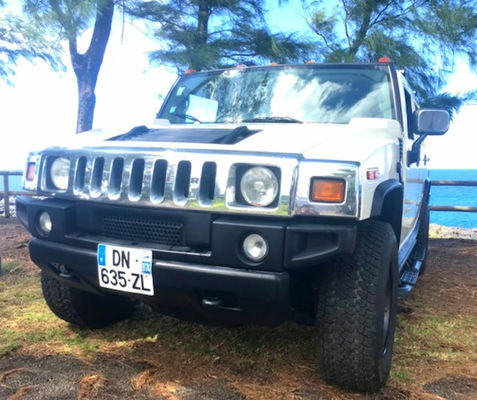 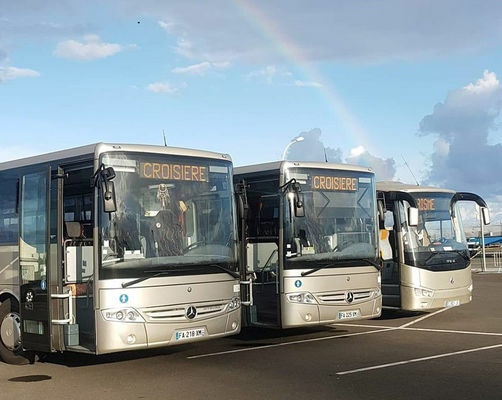 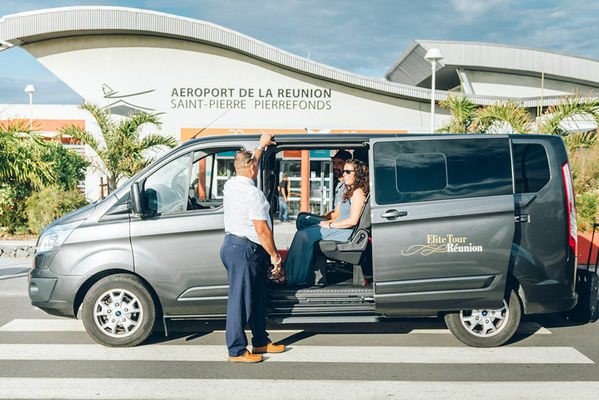 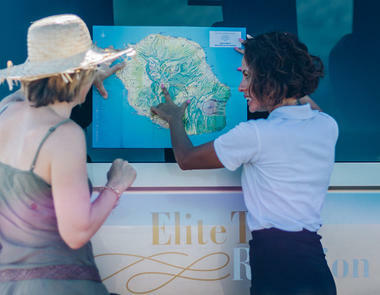 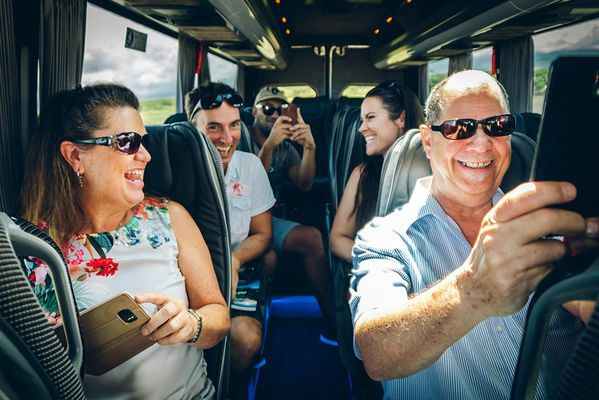 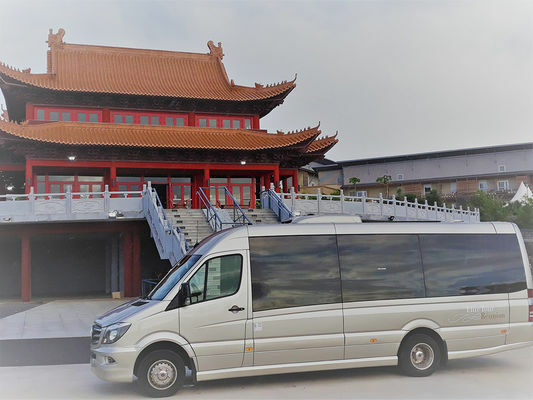 Founded in 2015, Elite Tour Réunion specialises in airport transfers, tourist routes and hikes, VIP trips etc. 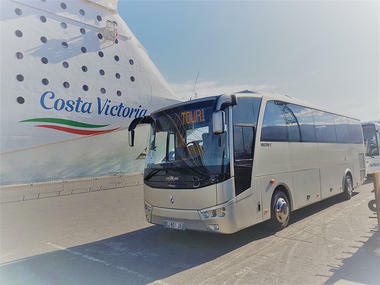 Coaches with 55 seats can be provided for large groups. 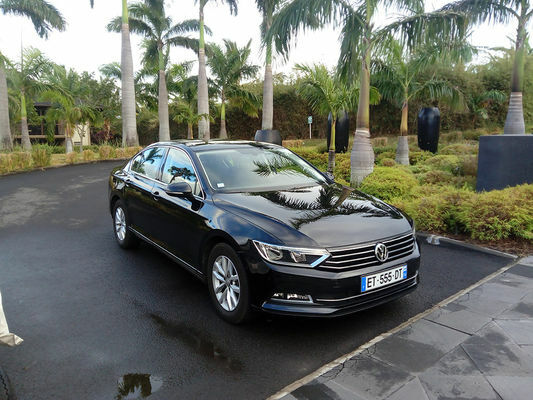 All cars come with air conditioning and all mod cons. Environment / Access : At the Casernes roundabout follow the signs to Saint-Joseph, at the third roundabout head towards Montvert, enter La Cafrine business park via chemin Maxime Rivière and Elite Tour Réunion is at no. 54.